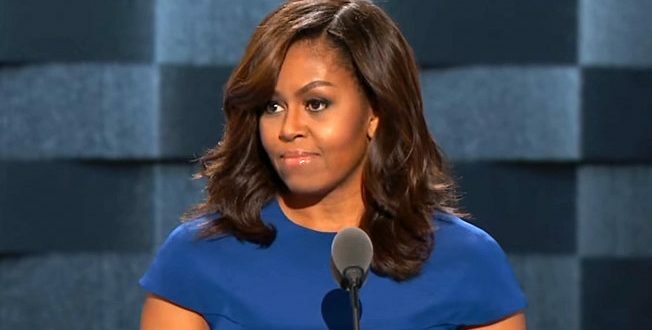 Michelle Obama's Book Sells 750K Copies On First Day - Joe.My.God. First day sales for Michelle Obama’s “Becoming” topped 725,000 copies, making it one of the year’s biggest debuts. Crown Publishing told The Associated Press on Friday that the figures include sales and pre-orders for the former first lady’s memoir include hardcover, audio and e-books editions for the United States and Canada. Crown also announced that it had raised the book’s print run from 1.8 million copies to 2.6 million. “Becoming” had the biggest opening of any books in 2018 by Crown’s parent company, Penguin Random House. But at least one other book this year, from Simon & Schuster, did start higher: Bob Woodward’s “Fear: Trump in the White House” sold around 900,000 copies after one day.